We're here to help. 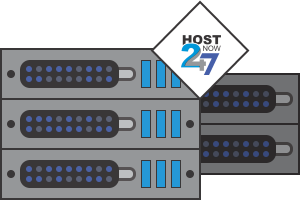 HostNow247.com provides all the tools you need to succeed on the World Wide Web, from web hosting to virtual private servers. 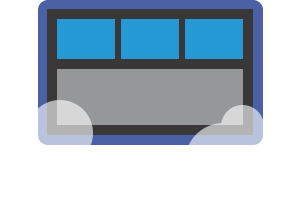 Our hosting infrastructure is powered by Intel Server products and a Cisco-powered network.  Our Singapore Web Hosting, Singapore VPS and Virtual Private Cloud are built using Apache CloudStack which allows services to failover to another server node when its original server is down. We are proud to be one of the first few providers in Asia that adopt Apache CloudStack in building our cloud. Apache CloudStack is an open and flexible cloud orchestration platform to deliver reliable and scalable private and public clouds. We do our best to ensure system uptime. With infrastructure running in High Availability Mode, we are confident offering guaranteed 99.9% uptime. If we fail to meet our guarantee, we will provide a discount. We are fast, we help you with setup, and we take care any challenges you come across 24 hours a day, 7 days a week. We go all the way to provide our customers with service that cannot be found at any other hosting company. We have a no-questions asked policy up to 14 days with a full money back guarantee. We allow you to have a piece of mind when trying our services. We have various Singapore Web Hosting plans for you, regardless if you are student, blogger, startup, SME or enterprise. We don’t limit the tools you can use by hosting plans. You can freely use the WordPress, Softaculous Installer, etc. to create your fantastic website.